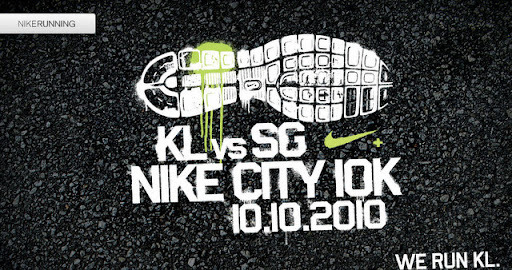 Every kilometre you sync to Nike+ from now till 31 Oct will contribute to Kuala Lumpur's standing in the KL vs SG Challenge. 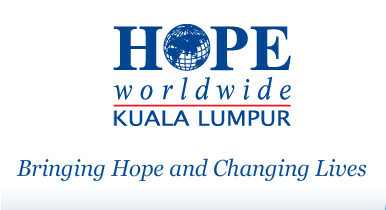 Prizes include Nike iD shoes and Apple products. To celebrate this challenge, a physical race will be hosted in each city. Sign up for the race now and get 50% off your Nike+ Sportband!.